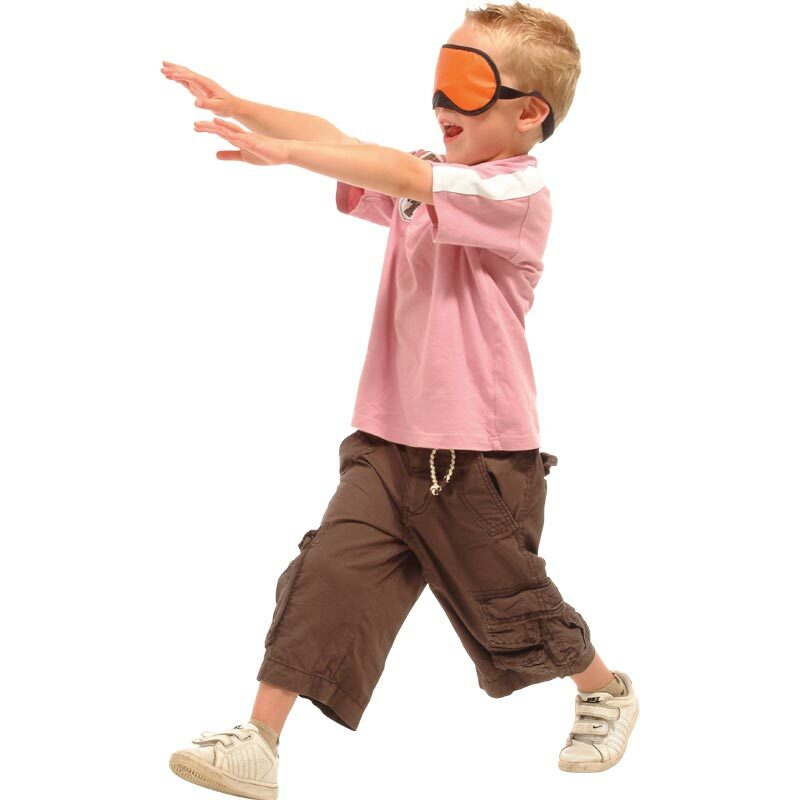 PLAYM8 ® Blindfolds are a great way of getting kids to work together as a team, making them the ideal item for inclusive play. Made from nylon with an adjustable headband. Ideal for children aged 4 upwards to adults. 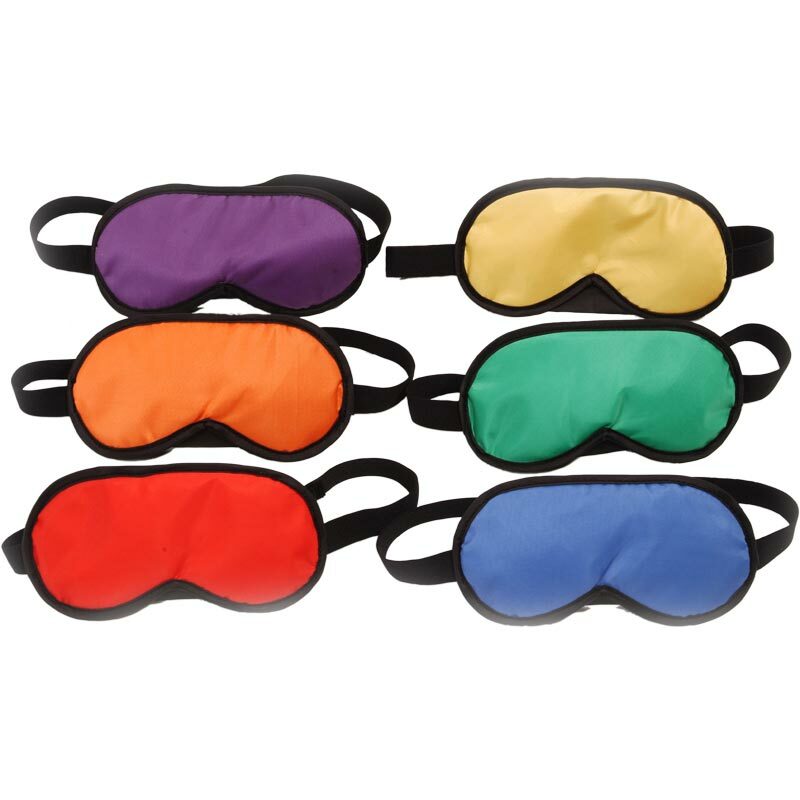 Each pack consists of: 1 x Red, Yellow, Blue, Green, Purple and Orange.